Why are 8 Democrats sponsoring a bill to eliminate the death penalty for treason? 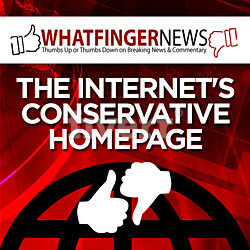 Nearly a year ago, on January 2, 2013, eight Democrats in the House introduced a curious piece of legislation – H.R. 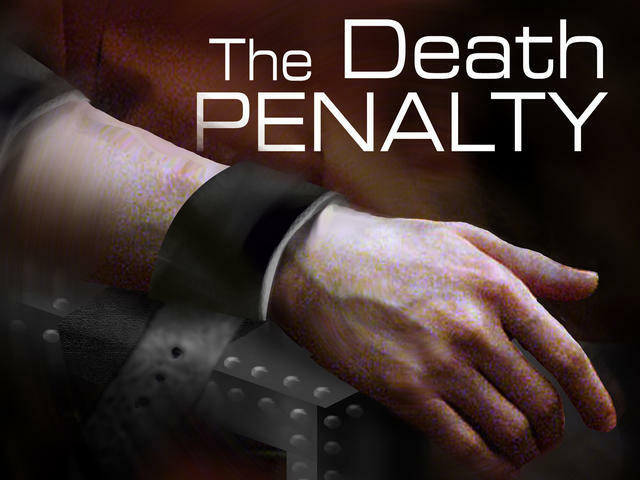 3741: Federal Death Penalty Abolition Act of 2013, which seeks to abolish the death penalty under federal law. But the bill has only just been discovered by the media, notably The Hill on Dec. 16, 2013. Destruction of aircraft, motor vehicles, or related facilities, resulting in death. Nothing happens in politics without a reason. Certainly, members of the United States Congress, who are more preoccupied with fundraising for their reelection than with legislating, don’t propose bills without a reason. We must therefore ask ourselves the reason for HR 3741. Is it motivated by Altruism, the highest and most selfless form of charity? 1. The bill stretches credulity by the sheer scope of the crimes for the elimination of death penalty as punishment, including even for such egregious acts as genocide, mutiny, sedition, murder by use of a weapon of mass destruction (not even nuclear bomb or poison gas? ), not to mention assassination of the U.S. president or vice-president, and of members of Congress. If genocide doesn’t warrant the death penalty (think Hitler), what would? Why not just abolish the death penalty altogether? Rep. Donna Edwards (D-Md. ), the sponsor of HR 3741. Keith Ellison (D-Minn.): the first Muslim to be elected to the U.S. Congress. Hank Johnson (D-Ga.): the bright bulb who thinks the island of Guam would tip over because of more U.S. troops. Not only are HR 3741′s eight sponsors all Democrats, 6 of the 8 are members of the Congressional Black Caucus. Jan Schakowsky, 69, is the daughter of Jewish immigrants from, respectively, Lithuania and Russia. Not only is Schakowsky a member of the Congressional Progressive Caucus, she is the most “Progressive” leftwing socialistcommunist member of the current US Congress, with ratings of between 90 and 100 from “liberal and progressive” interest groups — which means she is a pro-abort. She even has the gall to call abortion a mere “health procedure” and wantsmore “federal funding,” that is, to have taxpayers pay even more for murder. On March 11, 2004, Schakowsky’s husband, lobbyist Robert Creamer, the executive director of the Illinois Public Action Fund (IPAF), was indicted in federal court on 16 counts of bank fraud involving three alleged check-kiting schemes in the mid-1990s, leading several banks to experience shortfalls of at least $2.3 million. In August 2005, Creamer pleaded guilty to one count of failure to collect withholding tax, and bank fraud for writing checks with insufficient funds. On April 5, 2006, Creamer was sentenced to five months in prison and 11 months of house arrest. All of the money was repaid. Schakowsky was not accused of any wrongdoing despite her serving on IPAF’s board during the time the crimes were committed, and despite her co-signing with her husband their IRS filings. José Serrano, 70, born in Puerto Rico, is the avowed socialist who repeatedly has introduced House resolutions to repeal the 22nd Amendment that limits U.S. presidents to two consecutive terms. He is widely regarded as one of the most “Progressive” members of Congress. In other words, the bill’s eight sponsors, being all “Progressive” Democrats are not individuals notable for their sweetness and light and altruistic love of humanity. If they were, they wouldn’t be “Progressives” who support the killing of the most innocent and defenseless of human beings — the unborn. HR 3741′s real objective is to eliminate the death penalty for TREASON because Democrats think Barack Hussein Obama may be arrested and tried for treason. Like that fascinating impeachment email that the Democratic National Committee recently sent to its supporters, HR 3741 is motivated by the Demonrats’ real fear that their idol, President Lucifer, is in serious trouble.